This Valentine’s Day, declare your love to those who bring you the most blissful joy. 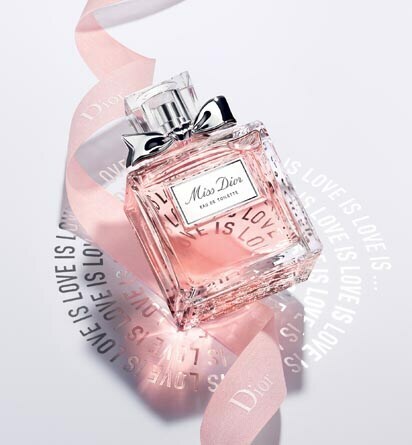 For Valentine’s Day, every Dior gift will be a true love declaration, and a promise of joy. All wrapped in the iconic Dior gift box, sealed for the occasion with a tender rose ribbon and a delicate flower, your gifts will make your loved ones fall in joy. 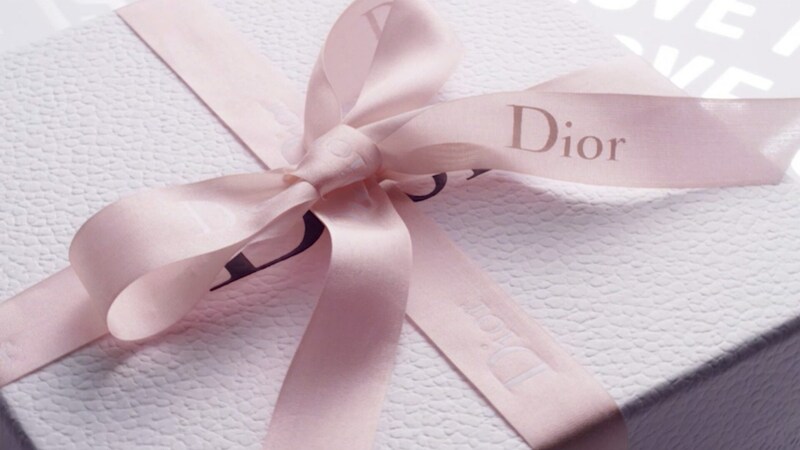 Every order in the Online Boutique is carefully prepared in an iconic Dior gift box. Products are beautifuly arranged and wrapped in pleated tissue paper. 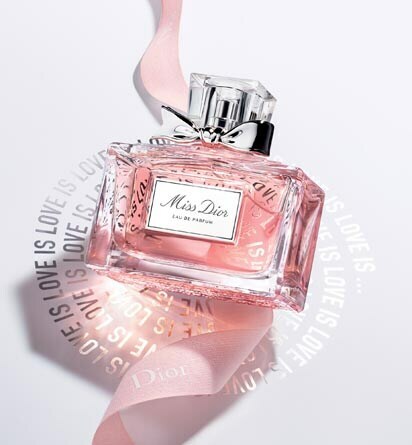 Choose up to two samples from a selection of Dior iconic products.